A recent newspaper report highlighted an RAC warning that substituting traffic officers for speed cameras is putting honest motorists at risk by non-apprehension of bad drivers with law breaking potential. The RAC published research that showed the number of dedicated traffic police in England and Wales fell by nearly 200 outside London last year. In March 2014 there were 4,092 officers but the total at the same point last year was down 191 to 3,901 – a five per cent fall. The RAC said that over a five – year period the number outside London has plummeted by 1,437, a 27 per cent reduction over five years. Pete Williams, of the RAC said: “Our real fear is that right now technology is being seen as a solution to the absence of physical police officers on the road and as a result more motorists may be tempted to break the law as they come to realise there is little chance of being caught in the act for non-speeding offences. “The decline in the number of motorists being caught using hand-held mobile phones is a case in point. 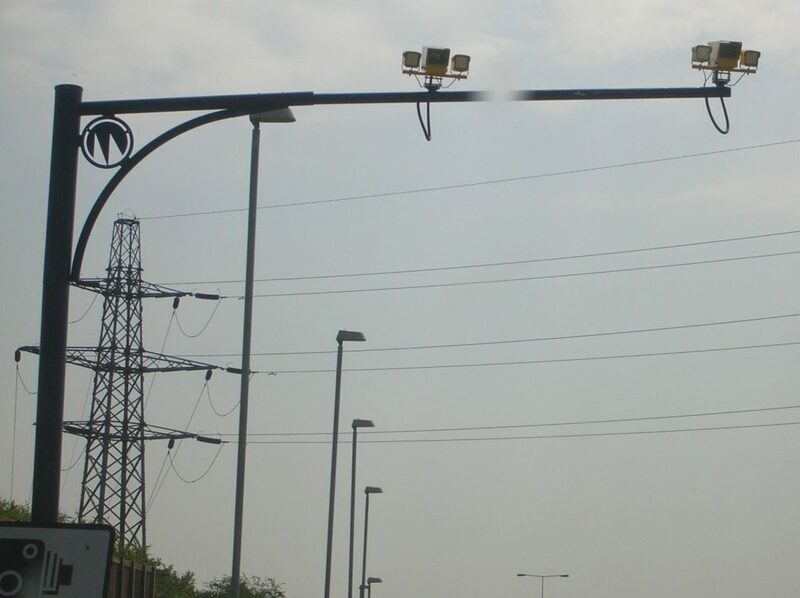 He added: “Fixed speed cameras are a common sight on many roads, including on the hundreds of miles of highway being upgraded to smart motorways.